800mA. 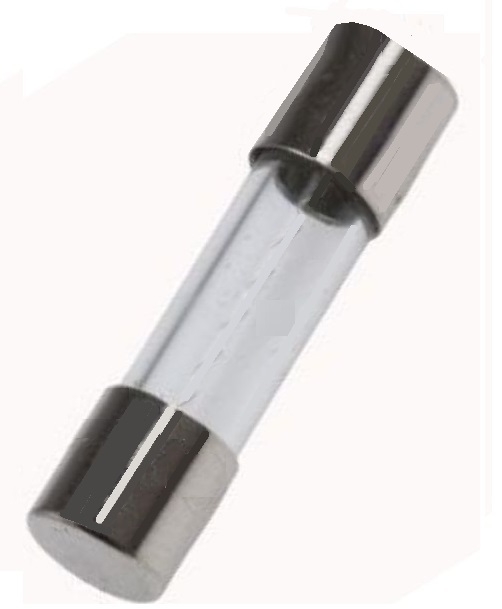 20mm Glass Quick Blow Fuse. In pack of 10.